When two squirrels moved into my attic, I went on a quest to figure out what they were doing. I knocked on the ceiling, and they scratched back. 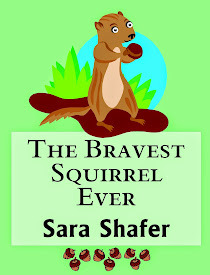 Imagining what they thought and felt, I wrote The Bravest Squirrel Ever. 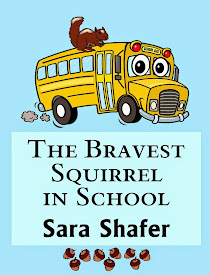 Because I had so much fun writing this book, I continued their adventures with The Bravest Squirrel in the Forest and The Bravest Squirrel in School. You might say I went a little squirrel crazy! But here's the deal: The fears and emotions my squirrels face are the same ones that kids face as they start to grow up--feelings we've all had to deal with at some point. 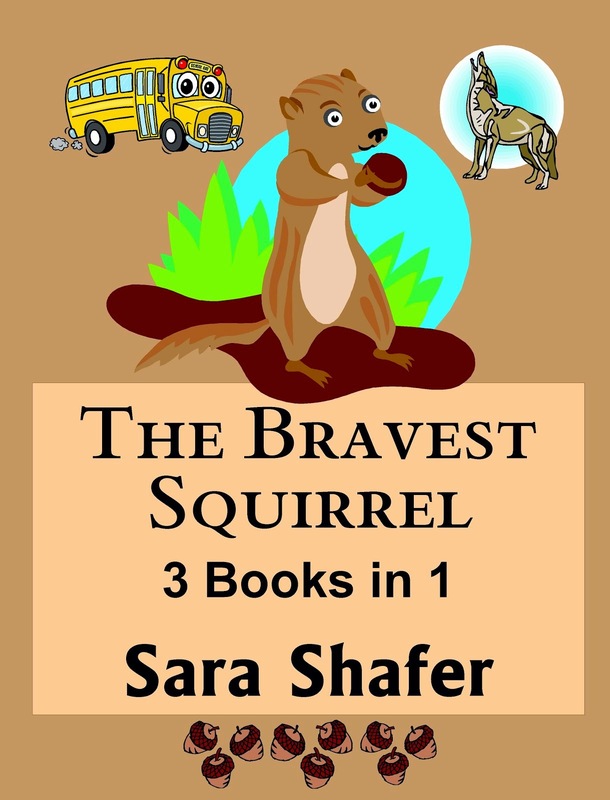 Reading about sweet, determined, plucky squirrels never giving up despite the tough odds against them, we can discover we're braver and stronger than we ever imagined, just like Pippi, Max and Lana. Scared of thunder, lightning and being "flopped" by the humans, Pippi the squirrel wants to return to her mama’s warm, cozy nest. Instead, she and her siblings stumble on a better nest...in forbidden human territory. The attic nest is too perfect to resist, and soon she is drawn into a dangerous game of teasing the people. When their teasing goes too far and puts their lives in danger, she is forced to abandon the perfect nest. However, she returns in order to rescue her brother. Instead, she becomes trapped inside. 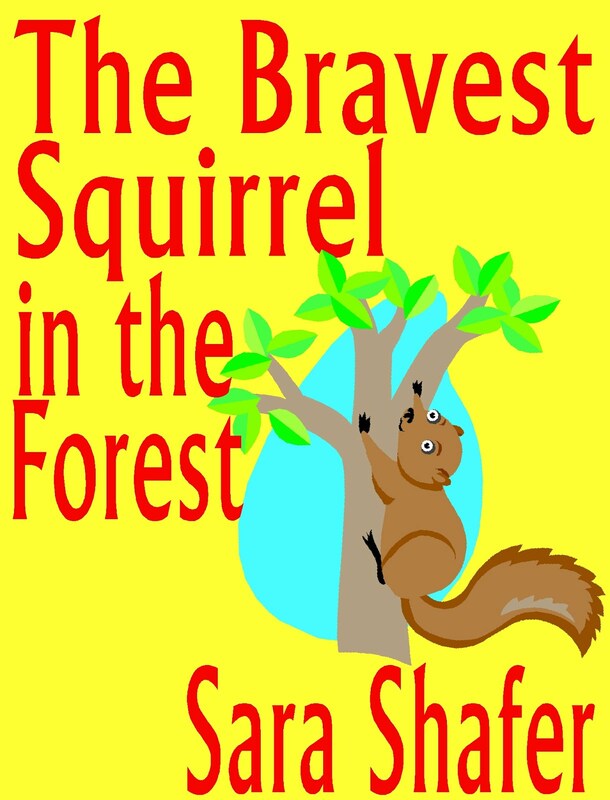 With little food and the humans plotting her demise, Pippi must depend on her wits to survive, proving to herself and the world just how brave a little squirrel can be. Everyone thinks Max’s sister is braver than he is, and he’s sick of it. 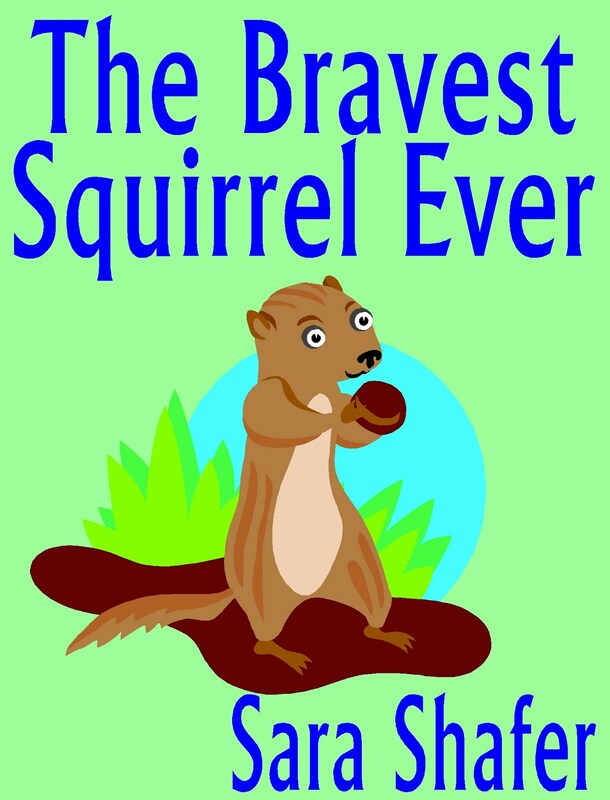 He’s determined to prove he is the bravest squirrel ever. 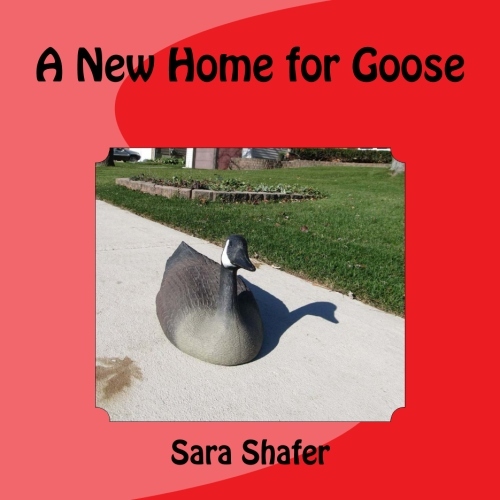 He devises a plan for the humans to trap him, so he can rescue his Uncle Louie. But things don’t go according to plan. First, he is forgotten in the cage and sprayed by a skunk. 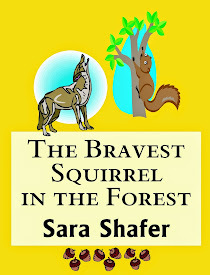 Then he is dumped out of a truck and abandoned in the forest with a hungry coyote hot on his trail. Max has to give up being brave and beg others to help him. When he has the chance to save Uncle Louie or risk his life to save a friend, suddenly Max discovers just how brave he really is. Lana has no interest in being brave like her brother and sister. However, she would like to be cuddled by a human, as long as another squirrel is nearby to keep her safe and rescue her. But the plan goes horribly wrong. 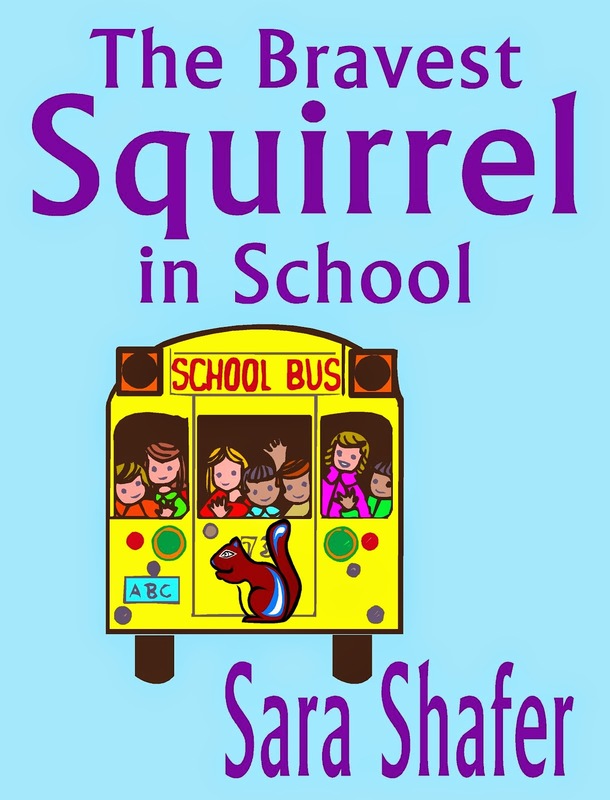 She ends up in a school bus full of children with no other squirrel to take care of her. 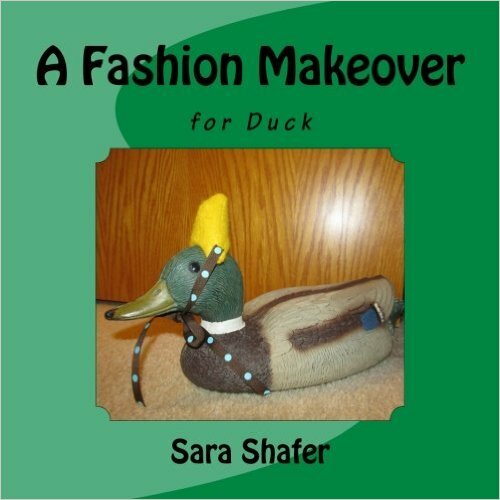 Inside the school, she is discovered by a crowd of children who think she is a toy to poke and toss around. With no one coming to rescue her, Lana needs to stand up for herself against the playground bullies and figure out a way to get back home. If she’s not brave enough to rescue herself, she’ll be stuck in school forever. 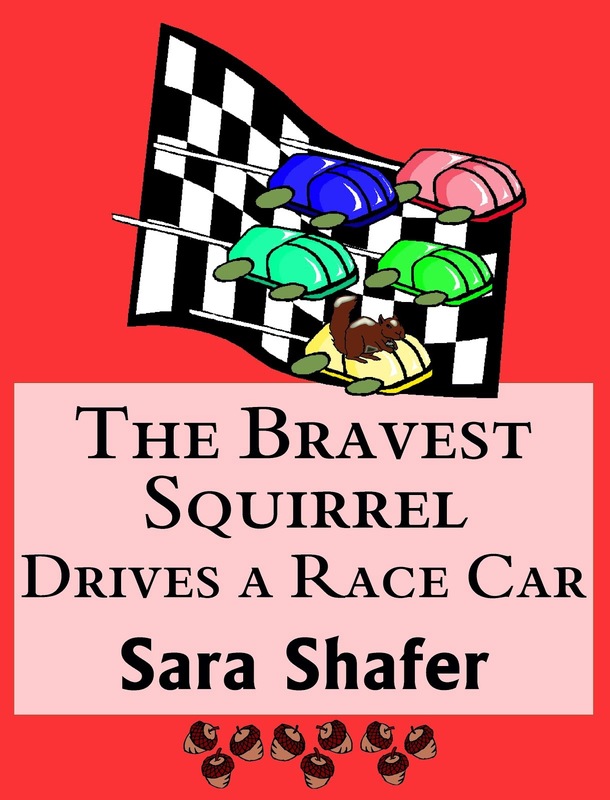 My mind is still racing with a lot more squirrelly adventures, so you haven't seen the last of my brave friends. Until then, channel your inner squirrel and be brave!